Guy is a serial technology entrepreneur who started programming at the age of 14 and founded his first technology company at the age of 16. At the age of 18, he joined an elite IDF software engineering unit. 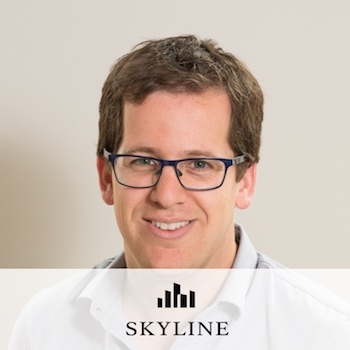 Prior to Skyline, Guy was the Co-Founder and CEO at StreamRail, which was acquired by ironSource in 2016. Prior to that, he was Co-Founder and CTO at Visionize, acquired in 2011 by AVG (NYSE: AVG). After the acquisition, Guy led the company’s engineering efforts in Israel, developing products used by 187 million active users and generating over $160M in annual revenue.